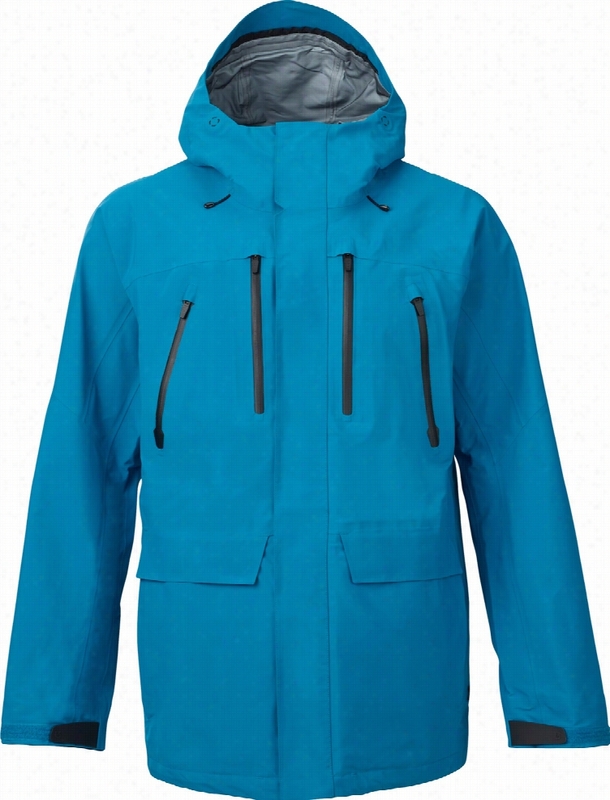 Burton 3L Particle Gore-Tex Snowboard Jacket. 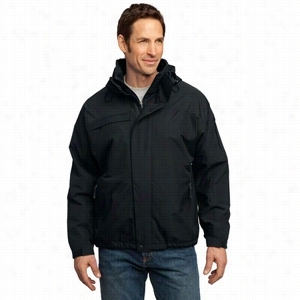 Port Authority Ladies All-Season II Jacket. 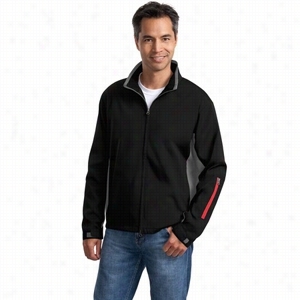 Port Authority Textured Hooded Soft Shell Jacket. 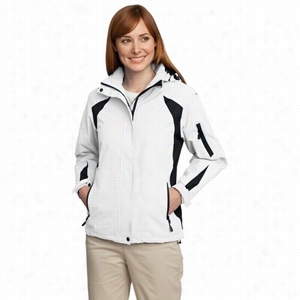 Port Authority Ladies Two-Tone Soft Shell Jacket. 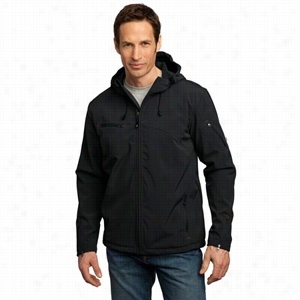 OGIO - Ladies Bombshell Jacket. 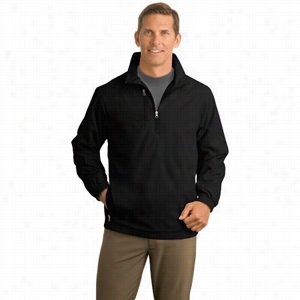 Port Authority 1/2-Zip Wind Jacket. Greys Anatomy button-front v-neck scrub jacket. - Moonstruck - 5X. 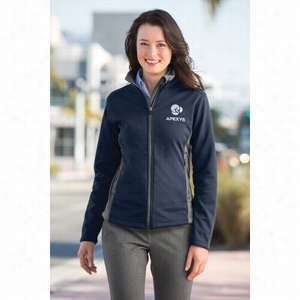 Port Authority Ladies Textured Hooded Soft Shell Jacket.